The musician is headed to the UAE’s Dubai Opera on November 26 with his ‘The Voice of the Guitar’ show that will see the works of Bach, Falla, Rodrigo and Piazzolla, and the Beatles come alive. Ahead of the gig, he talks about returning to the stage after a two-year hiatus brought on by an injury, collaborations and his back-up plan if he’s ever unable to play the guitar (there’s some singing involved). “I think collaborations are a very important part of being a musician, because each time you play with someone or collaborate with someone — whether it’s another musician or a visual artist or a dancer — you are always learning something new about yourself and you are always adding new arrow into your set of skills,” he says. 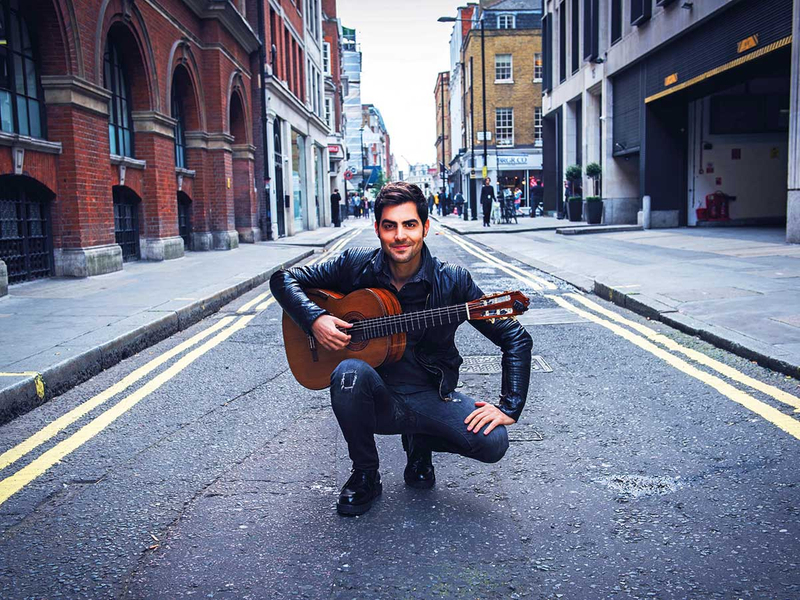 Some of Milos’ fun collaborations are with Gregory Porter, whom he calls “such an incredible jazz singer”, and sitarist Anoushka Shankar, with whom he worked on a rendition of The Beatles’ Lucy in the Sky with Diamonds. When a recurrent movement disorder kept Milos away from the stage for two years (in 2015), he had to relearn his art. And that gave him greater perspective, he says. “If somebody now told me that we could snap fingers and take you back in time for two years and really bring you exactly where you were. I would say, please don’t. Because I don’t think I would be able to perceive in life as a musician without the experience of those two very difficult years,” he says. 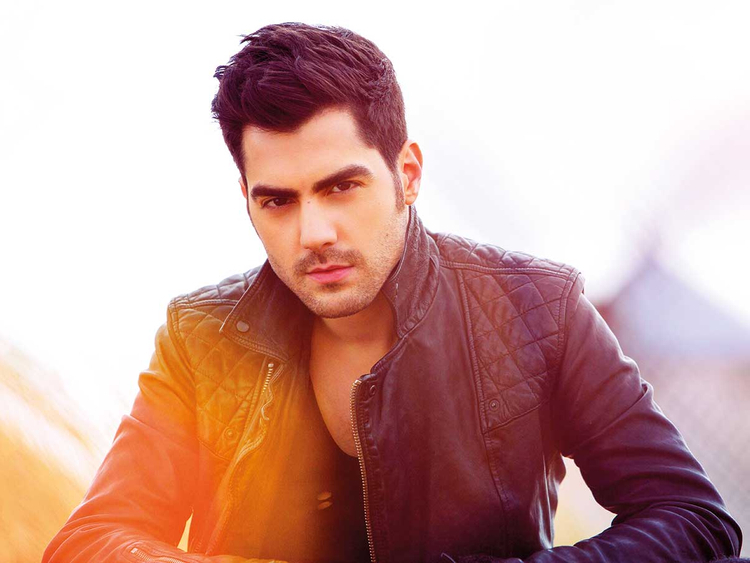 Tickets to Milos Karadaglic’s ‘The Voice of the Guitar’ at the Dubai Opera on November 26 alongside Ensemble 7 start at Dh150.